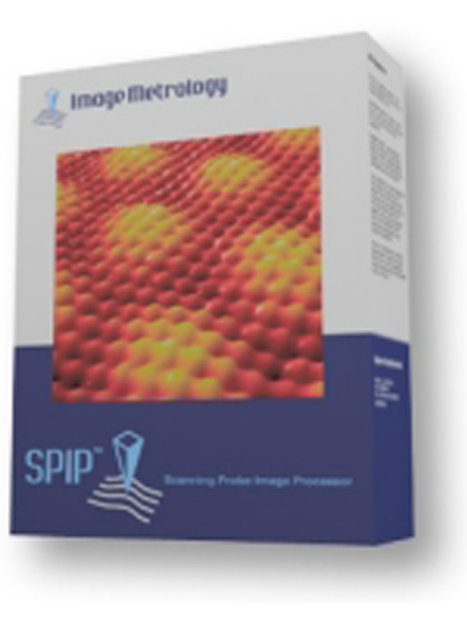 Over the years, the Scanning Probe Image Processor, SPIP™, has become the de-facto standard for image processing at nanoscale. SPIP™ is a modular software package offered as a basic module and 14 optional add-ons dedicated to specific purposes. Whether you are an expert user or new to the field of image analysis, SPIP™ lets you produce the results you need with just a few mouse clicks. SPIP™ is used for various purposes including Semiconductor Inspection, Physics, Chemistry, Biology, Metrology, and Nano Technology. Read application stories from some of our customers. SPIP™ is also widely used for academic research and publications. See a list of 974 publications for which SPIP™ has been used. SPIP™ currently supports 103 file formats.